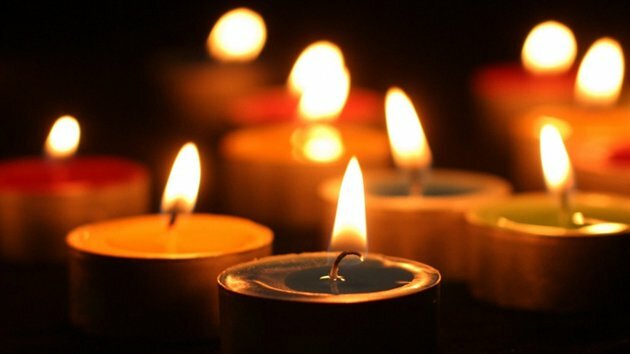 Count Your Blessings #2 - Zesa Blackouts.  Home Featured Post Patrick Gwangwara Count Your Blessings #2 - Zesa Blackouts. The peace of my mind derived from the fact that I am producing my own organic vegetables, I have spinach,lettuce,covo,tomatoes ,chillies as well as onions. As well as the added health benefit of eating fresh produce. So next time Zesa decides to switch off your electricity supply go on get up and do something positive. I am fortunate in that I live about 300 metres away from a public borehole and I utilise the spillage from this source to water the garden. I am glad to report that my flabby abs have benefited the most from the daily trek to this watering hole where I come back hefting two twenty litre buckets of water thrice a day. With such daily work outs who needs a gym subscription.